It's July, so enjoy 31 days of German riesling. Chink chink. It’s July, so enjoy 31 days of German riesling. Chink chink. I love German riesling wine. I love other things too and truth be told, some of them I love more than German riesling. That aside, if you’re a riesling lover, than July could just be your month. 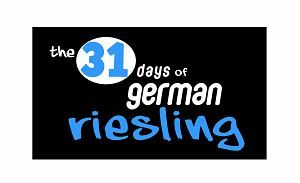 The 31 Days of German Riesling campaign is once again underway, highlighting the delights of this wine to fans old and new. With naturally high acidity, rieslings are said to be amongst the best white wines in the world, and some have ageing potential similar to some of world’s best red wines from top regions such as Bordeaux and Burgundy. Did you know that with more than 50% of all of the riesling vineyards in the world, Germany is the biggest riesling growing country? Searching for a dry riesling? Look for the word ‘trocken’ on the label as that means ‘dry’. Searching for the perfect wine to match Asian food? Try a German Riesling – it is one of the few varietals that pairs well with hot and spicy flavours! 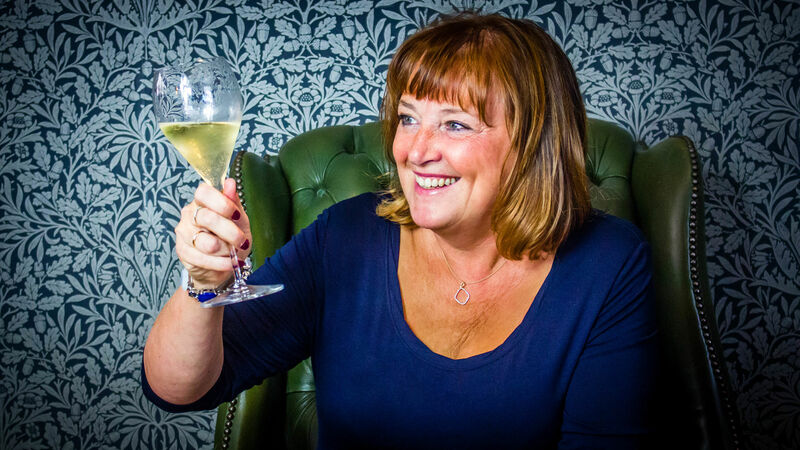 Lots of restaurants and retailers all over the UK will be running offers, price promotions on selected wines, in store tastings, wine matching dinners and lots more in July. If you can’t beat them, join them. I’m off to buy a bottle of German riesling. For more details about 31 days and to track down events, you can click here.